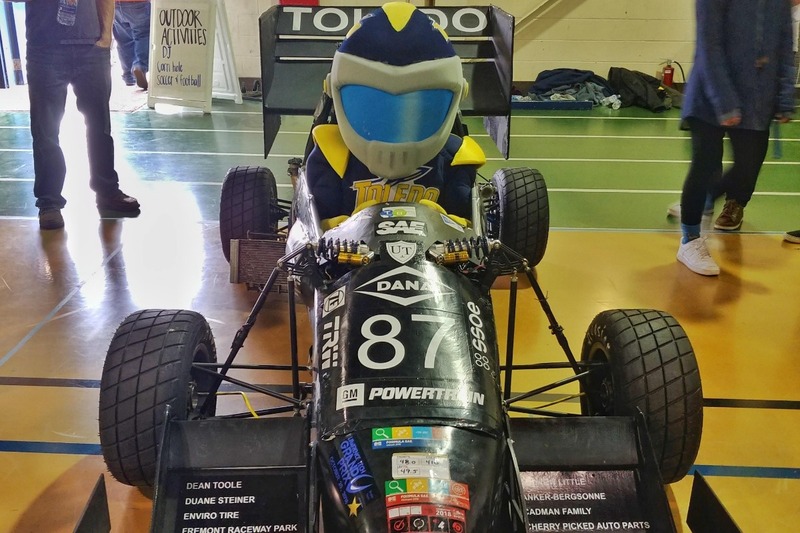 The University of Toledo FSAE Team is a student run and lead organization who's annual mission is to design, build, and compete and open wheel race car in the FSAE collegiate racing series. Your contributions will go to funding the construction and further development of our newest car UTR 25. Every year we rely upon professional and personal sponsorship and donations to make what we do a reality. With your support we will be able to attend our 3 major competitions in both the US and in Canada to compete with hundreds of teams from across the globe. From all of us at Rocket Motorsports we thank you for supporting our 2018-2019 season and making UTR 25 as good as it can be!